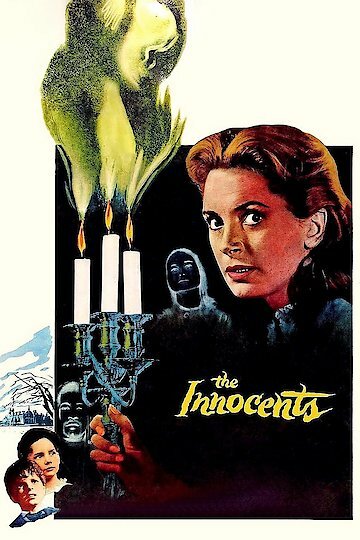 This film, starring Deborah Kerr, is based on the Henry James novella The Turn of the Screw. The story is set in England in the late 1800s and the plot centers on a young woman (Kerr) who is hired to be governess to two school-age children at an isolated country estate. The estate appears to be haunted by the ghosts of a former governess and gardener who seem to represent a threat to the children. The suspense is subtly built using suggestion and ambiguity rather than graphic or explicit scenes. As in the book, much is left to the viewer’s interpretation.